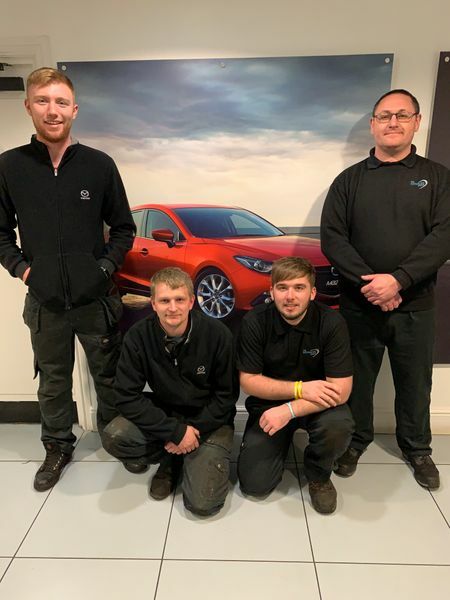 The Donalds Group are one of East Anglia’s longest servicing car dealerships, serving the region for all automotive requirements from our four branches located in Peterborough, Ipswich, Bury St Edmunds and Stamford. 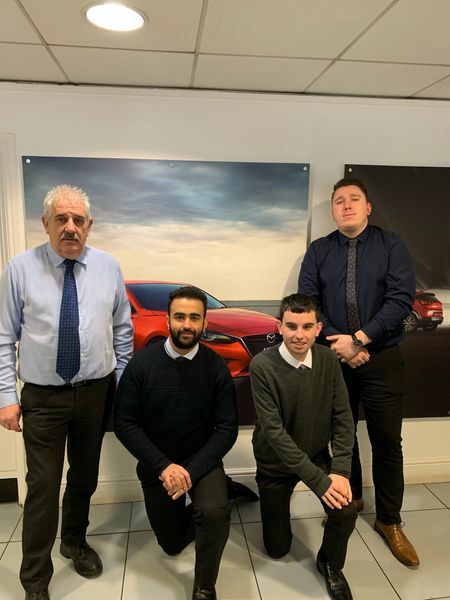 Whether you are looking to purchase a new or used car, or take advantage of our comprehensive aftersales departments – our primary focus is to deliver outstanding levels of customer service and ensure your complete satisfaction. Choose from a brand new Mazda, Volvo, Kia or Alfa Romeo from one of our four branches, or browse our second hand stock which also includes comprehensive selection of non-franchise cars. 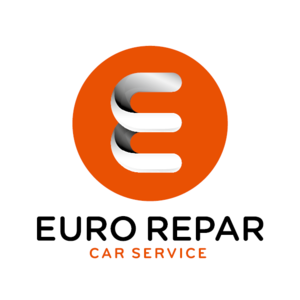 Our aftercare services including manufacturer servicing, repairs and parts in addition to an all makes and models MOT station. Here is a selection of just some of the towns that we cover throughout Cambrideshire, Suffolk and Lincolnshire: Peterborough, Corby, Huntingdon, Godmanchester, Wisbech, Oundle, March, Bourne, Stamford, Oakham, Grantham, Market Deeping, March, Spalding, Ipswich, Felixstowe, Woodbridge, Melton, Orford, Rendlesham, Framlingham, Debenham, Elmswell, Sudbury, Long Melford, Lavenham, Hadleigh, Diss, Stowmarket, Needham Market, Bury St Edmunds, Elmswell, Woolpit, Ixworth, Eye, Holbrook, Nacton, Capel St Mary, Wherstead, Gruindisburgh, Otley, Stonham Aspal. Excellent customer service from their very friendly staff and completely happy with the work done by their quified machincs. Difinatly recomend and will use again. Used Donald’s for a re-gas of the air conditioning. Good experience. Didn’t try to sell us any extras like a service or new condenser unlike Midas Autos in Corby. Honest and good value. Would use again.